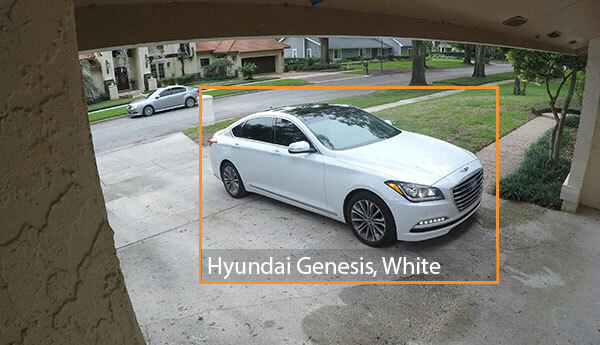 Computer vision solutions for the detection and tracking of people and objects, recognizing people and identifying vehicles. Find people in a scene, track them and save the clearest image of their face. Sighthound tracks people or object within a single camera field of view to cut down on unnecessary uploads or analysis of the same person. 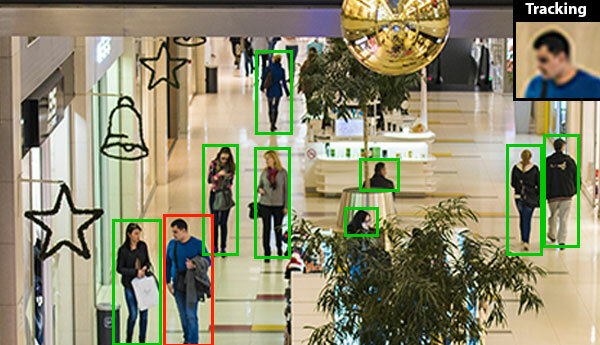 Use clustering of unknown people to match across different scenes, and facial recognition to identify known individuals. 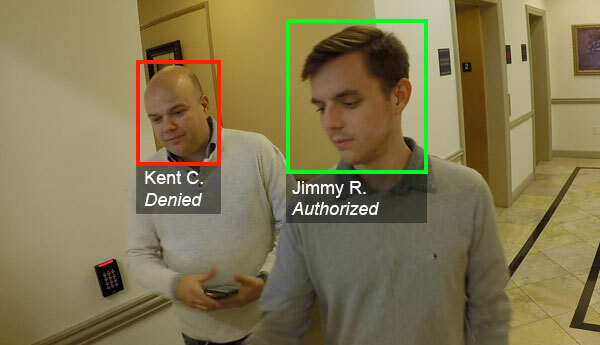 The facial recognition software is among the most accurate in the world and can be used in retail stores, office environments, casinos, and other heavily trafficked areas to aid in authentication processes or to identify specific known persons that are or are not permitted into specific venues. It can be used for both positive and negative identification purposes. Identify known persons and provide detailed data specific to your business. 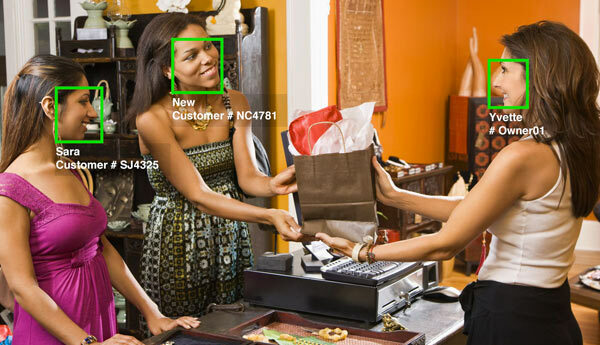 When a frequent shopper enters your establishment, the software can alert the staff to information you have on file such as their name or known preferences and provide a more personal greeting, making the customer experience memorable. Be alerted when a vehicle enters a driveway or approaches a secure area. Plug in Sighthound’s car and license plate modules to get information on the visitor. Add intelligence to the alerts and monitoring your security software delivers to your end users. Detect people and set up alerts when they enter or exit a scene, or set up specific areas of interest to monitor within a scene. 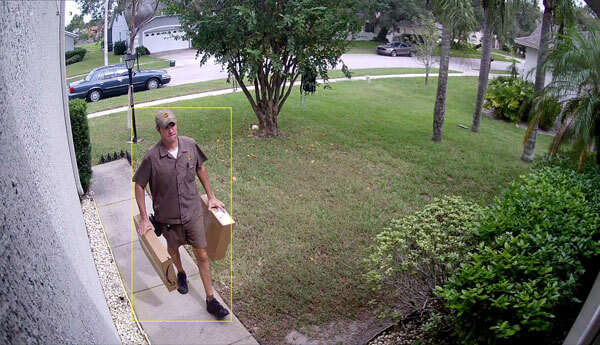 Make your home or business security products better than even the most popular cloud-based services while keeping video local.